Now who doesn’t enjoy a night in with good company and a great movie? 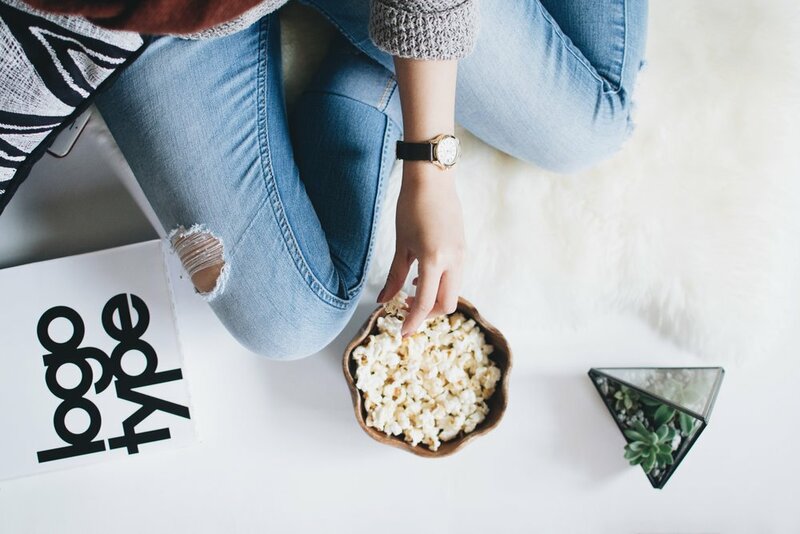 In the spirit of celebrating all you gorgeous and awesome ladies out there this time we’d like to recommend five movies that can accompany a night in with your girlfriends. You have to admit that sometimes all a girl needs is some good old chick flicks to swoon or cry over. (yes we love sappy movies. Or at least some of us do). So while still in your comfy pyjamas, why not try checking out these great movies of all time that are worth watching, even after decades. This popular romantic movie stars Tom Hanks and Meg Ryan and tells the story of a young boy, Jonah, who attempts to set up his dad after the death of his mother. Hence begins the incidents of his father, Sam, meeting Annie. There's not a lot of scenes with the couple together, so the build up to when they finally meet at the top of The Empire State Building is what makes the movie exciting. Directed by Nora Ephron, the movie entertains us with its warmth and humour. Basically it has a great package to make for a memorable movie night with your girlfriends for it deals with loss, love and is just a feel good movie overall. Worthy of praise is also its sweepingly romantic and vintage soundtrack featuring a lot of oldies (major love here), especially the cover version of `When I Fall In Love'. Ever had a best friend you envied who was the exact opposite of yourself? If you do then you can probably relate to this movie. When two girls meet at the beach they instantly become friends and form a lifelong friendship going through trials and tribulations along the way. Bette Midler and Barbara Hershey star in this melodrama that will bring out the water works so don’t forget to have a box of tissues on standby. Though it's quite an old movie for the younger generation, the message is still pretty relevant – true friends stick with you till the end. It has drama, humour and sweet moments which make it a great movie to watch. The quintessential song, `Wind Beneath My Wings’ (Bette Midler) captures the essence of the movie perfectly and will be a song you’ll want to put on repeat afterwards. This movie brings you back to a different era where chivalry was alive and women looked forward to attending dances in beautiful gowns. Now ain’t that essentially what we ladies want at times- men who behave like gentlemen and being able to dress up? But of course this movie is more than just that. Based on Jane Austen’s novel Sense and Sensibility (1811), it depicts the lives of the Dashwood sisters and their widowed mother who are struggling to make a living while they battle with love and heartbreaks. Director Ang Lee was able to capture the mood and feel of this era making the characters come to life through the likes of many well-known actors such as Kate Winslet, Emma Thompson and Hugh Grant. Those who love novel adaptations and British accents will love this kind of movie. So go watch it even if you didn’t read the book. 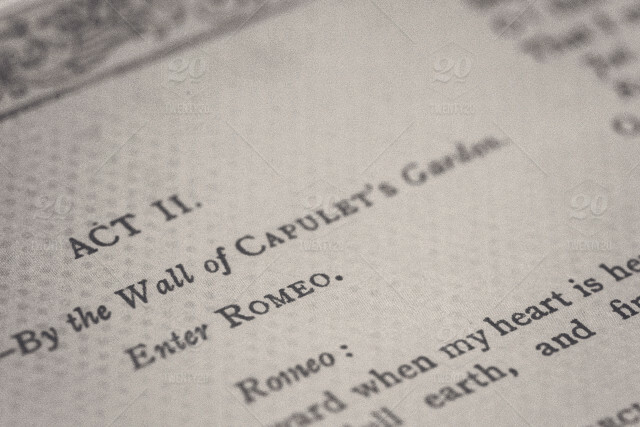 What better way to spend an evening with your gals than being entertained by this post-modern take of the classic Shakespeare play, Romeo and Juliet. In this adaptation, Baz Luhrmann has created a version that is dramatic and appears almost like an action packed movie as it portrays the Capulets and the Montagues as rival gangs. With an equally rocking soundtrack and the young Leonardo DiCaprio as Romeo it will certainly get your hearts racing as you reach the end of the movie even though we all know how the story ends. Claire Danes plays the love-struck Juliet perfectly and is well-matched with her true love Romeo. Some of you may need to pay close attention to the lines as the actors are in Shakespearean mode so this adds to the authenticity of the movie in spite of the modern setting surrounding it. Since this tale is a timeless romantic tragedy, it’s a movie not to be missed. Another one worth adding to the list is a movie directed by Rob Reiner and screenplay written by Nora Ephron. This duo has created classic love stories and never failed to deliver a memorable piece of work especially in this movie. After sharing a car ride together as college graduates, Harry and Sally form a friendship that spans several decades all the while trying to prove that men and women can be platonic friends. Meg Ryan and Billy Crystal make a great couple and their witty lines and intellectual banters are what make this movie appealing besides that particularly significant (and hilarious) scene most people remember this movie for. It also comes with the classic song `It Had To Be You' that basically gives you an idea of how the story ends. Generally produced for a more adult audience (rated R) it is definitely a romantic movie but not in the clichéd way you’d expect. All in all another feel good movie worth watching. There are other movies we could share but these deserve special mention here and are clearly the ultimate movie every girl should watch. So whether it be with your girlfriends, alone or with anyone of your choice, be sure to set a date with the movie, sit back and just enjoy the show. Trust me, you won't regret it. Do you have movies you'd like to recommend? Do share it with us down below.